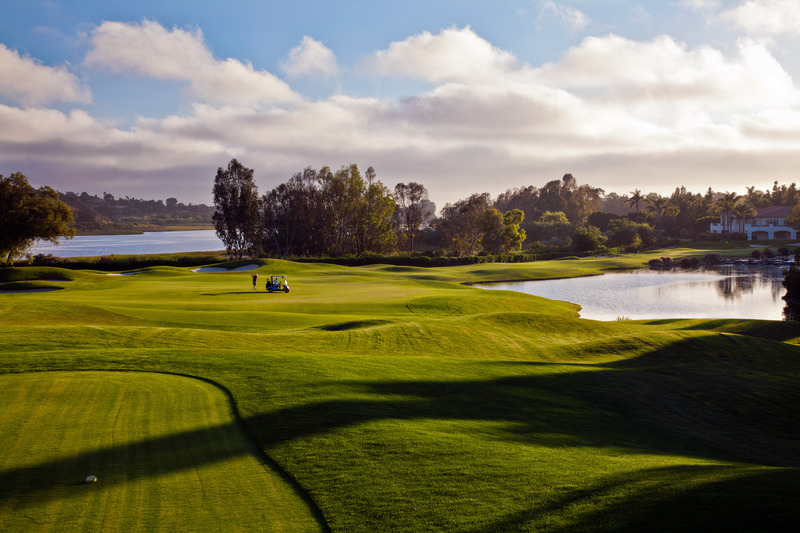 Aviara Golf Club is located north of San Diego overlooking the Pacific Ocean and Batiquitos Lagoon in Carlsbad. Both Golf Digest and Golf Magazine have named this Arnold Palmer designed golf course one of the best golf resort courses in America. 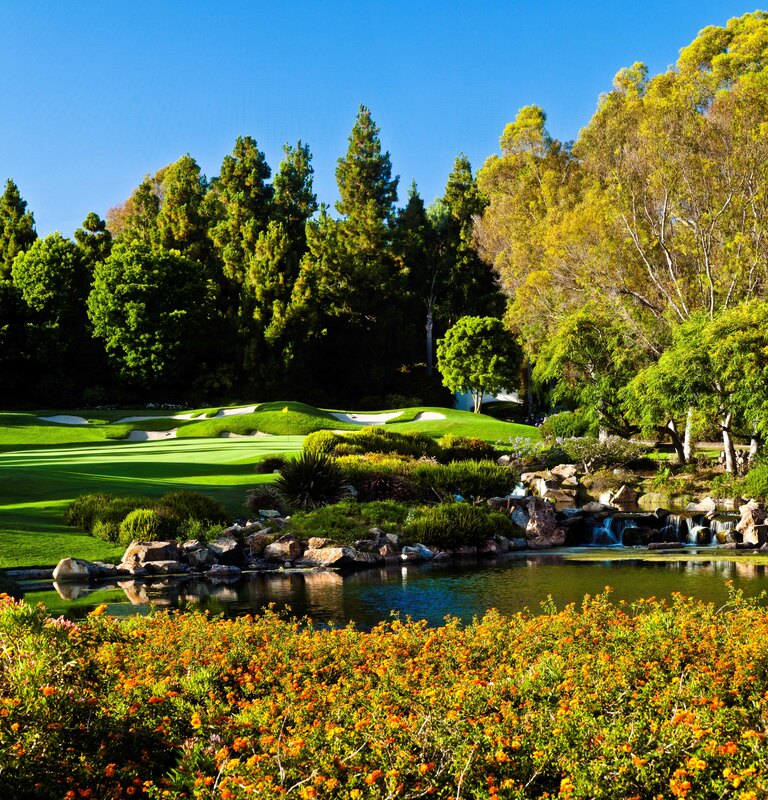 Aviara hosts the LPGA Tour’s KIA Classic in late March. 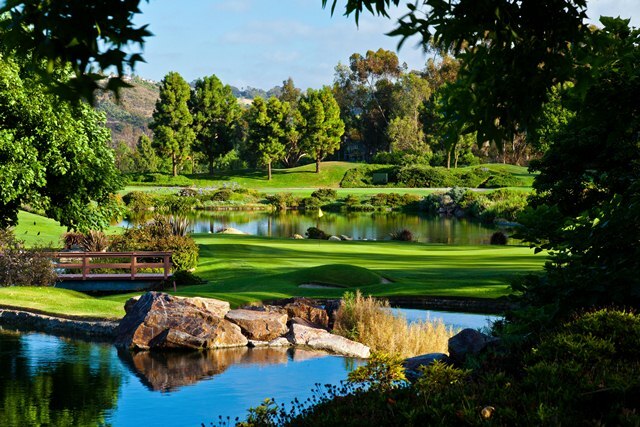 Many San Diego golfers and visitors alike consider Aviara golf as being the best golf in San Diego.